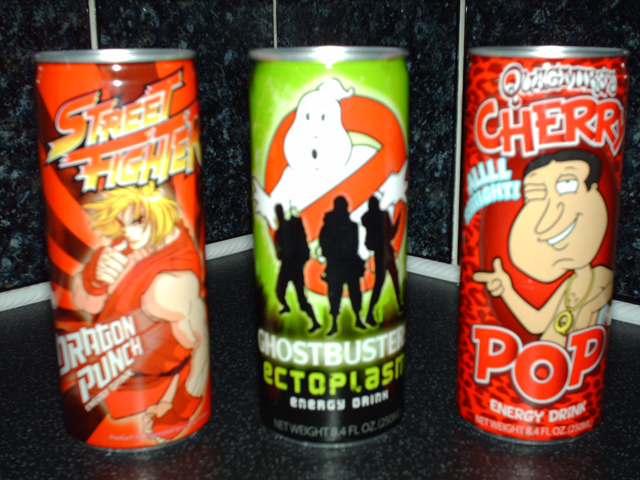 The Ghostbusters drink wasn’t very nice – it didn’t taste that much different from Red Bull. 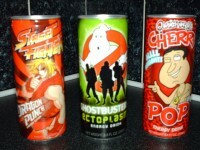 Quagmire’s Cherry Pop wasn’t bad. A bit like super sweet Cherry Tango. Or Cherry 7UP.